Applewood Court is a development of 36 studio apartments arranged into four blocks set in communal landscaped grounds in Westlea, Swindon. They are located close to local amenities such as the sports centre (The Link), ten-pin bowling alley, district centre (including Asda supermarket) and various restaurants and is on the main bus route into Swindon Centre. 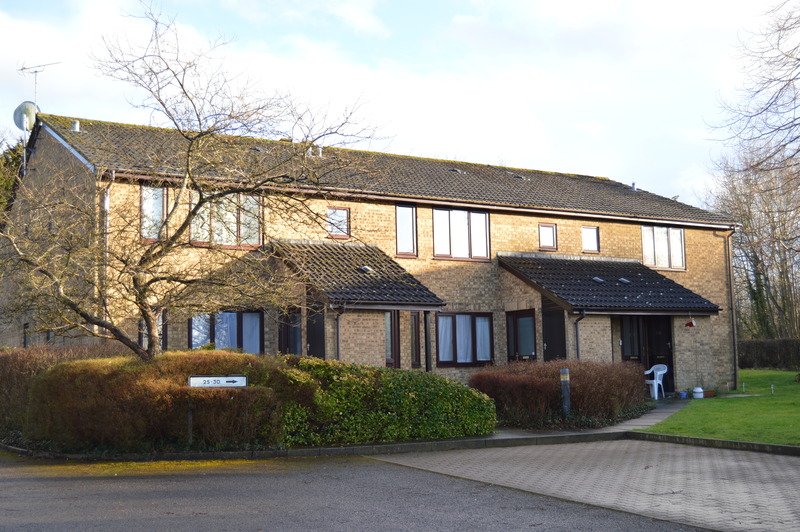 The apartments are owned on a 999 year lease and common maintenance is arranged under the terms of the lease by the Residents' Management Company Applewood Court Residents (Swindon) Limited. All the leaseholders should own a share in Applewood Court Residents (Swindon) Limited and therefore participate in the management of the site. The Minutes of the AGM held on the 5 July 2018 are now available to view on the Notices & Meetings page. The Accounts to 31 March 2017 have been prepared and have been posted on the Accounts page of the website here. Hardy Woodland Services have removed a Tilia Lime tree from next to the bin store and the crowns of a number of other trees have been raised to increase visibility at the entrance to Applewood Court and in the parking area. The cameras on the CCTV system have been upgraded and additional cameras are planned during the current financial year. Replacement lamps have been fitted to the lamp posts providing an excellent light from 40watt LED bulbs.